1. Heat oil in a cooker and add jeera, black pepper, cardamon, cloves to it and let it splutter. 2. Add onions, green chilly , fresh ginger to it and fry for some minutes. 3. 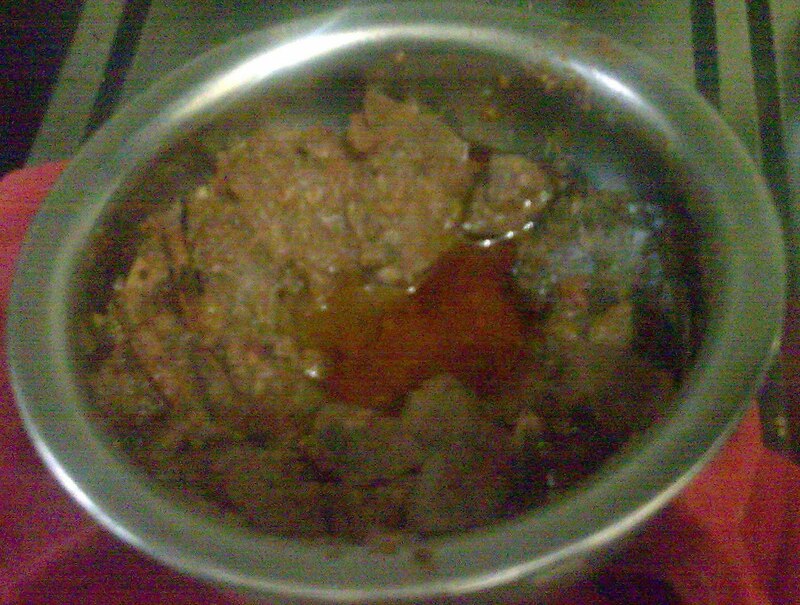 Add tomatoes and fry it nicely and add gurda-kaleji to it and rest of the masala to it and fry it nicely. Cover with a plate and let it leave out some water. 4. Add about a cup of water and close the lid and let it whistle 3-4 times and then close the flame. 5. Open it when steam releases and then fry on flame if water still there and fry till all water evaporates and its nicely done. 6. Decorate with fresh cut coriander and mix well. P.S. Mutton stew is made in same ways with all raw ingredients and no powder ingredients. This blog contains all the recipes tried by me. All images are self photographed (watermarked or not) and are copyrighted to my blog. However certain old posts might have recipes with images from the internet . Recipes might be taken from other sources( Family, friends or internet) but are tested at home by making mild alternations. All Recipes are Copywrited to me. In case you feel, the images or recipes are yours let me know and I will properly cite your webpage for the source.